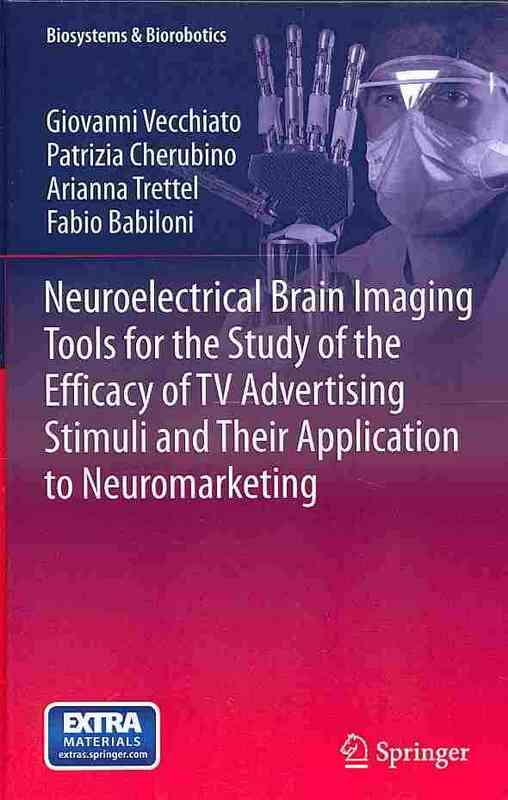 Below you can read the book review of the second, revised edition of Delivering the Neural Nudge: How the mobile internet is applying the insights of behavioural economics and neuroscience to revolutionise marketing communications (by Roger Parry, published in 2014) that I wrote for publication for the 8th issue of Neuromarketing Theory & Practice Magazine (published by Neuromarketing Science & Business Association). Mobile devices with access to the internet are becoming a regular part of consumers’ lives. 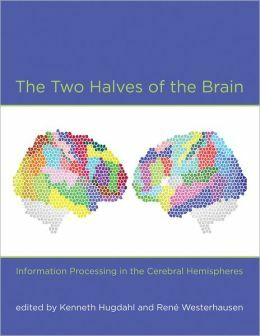 We reviewed this book as the title implies that it could be relevant to neuromarketers. However, the sections on neuroscience are meager. The fast development of mobile access is interesting: industry estimates suggest that by 2015 there will be more searches from mobile devices than from fixed linked PCs. This aspect is well covered. Roger Parry explains how mobile media change the traditional consumer journey. 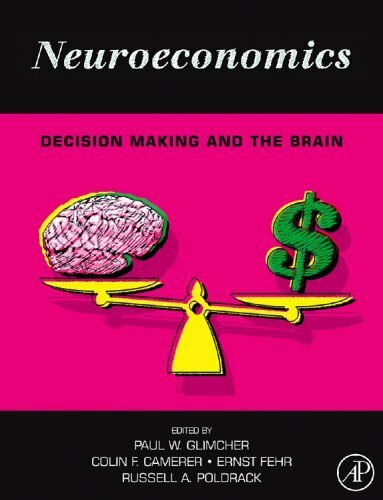 The first part of the book reviews the evolution of behavioural economics and briefly presents our hidden biases and gut reactions like loss aversion, immediate gratification, anchoring irrelevant data into the mind, using heuristics in decision-making, endowment effect, primacy, novelty or mirror neurons, which prove that our decisions are not consistent with rational analysis. In the later chapters of the book, the author presents the mobile technology that nowadays is allowing us to unlock consumers’ behavior and motivations, describing the new challenges and opportunities using triggers that he calls neural nudges. As smartphones know where we are by using a combination of GPS (satellites) and proximity to cell towers, a key marketing issue is the ability to locate a customer in or near a store and suggest him or her to buy specific items in that store or in another in the same area. By tracking movement patterns, it is also possible, with consumers consent (using applications like Foursquare), to build an insightful picture of people’s commuting and shopping habits. Since the shopper is “armed” with a smartphone, he is a different type of consumer, more difficult to satisfy and to convince. The advantage lies on the advertising that can be aimed at each smartphone user, based on his or her needs and wants. Consumers use smartphones to make a purchase, to compare prices while in a store, to read reviews of products before making a purchase, obtain discounts or coupons – for this, QR codes have become a key tool in marketing communication. Mobile applications (apps) offer unlimited specific services, replacing, for example, the traditional coupons sent by mail or inserted in a newspaper with an electronic version. An application that send offers can act based on the information gathered – for example, on former purchases – in order to calculate what sort of deal will appeal to which shopper and when. Traditional media is described as having the characteristic of push-marketing, meaning that messages and propositions are put in front of consumers in the hope of initiating action. The mobile platforms have much more of a pull-character, as consumer search for information and insights and use them to consummate the transaction at the time and place of their choosing. The section on neuromarketing research is scant. 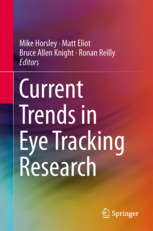 Roger Parry only mentions Steady State Topography and functional Magnetic Resonance Imaging, although there are many other techniques being employed nowadays. However, he is positive about the use of neuroresearch. Delivering the Neural Nudge is a light read, targeted to both neuromarketing novices and retailers who want to understand the impact of mobile internet for their business. They have to re-think their entire customer communication.